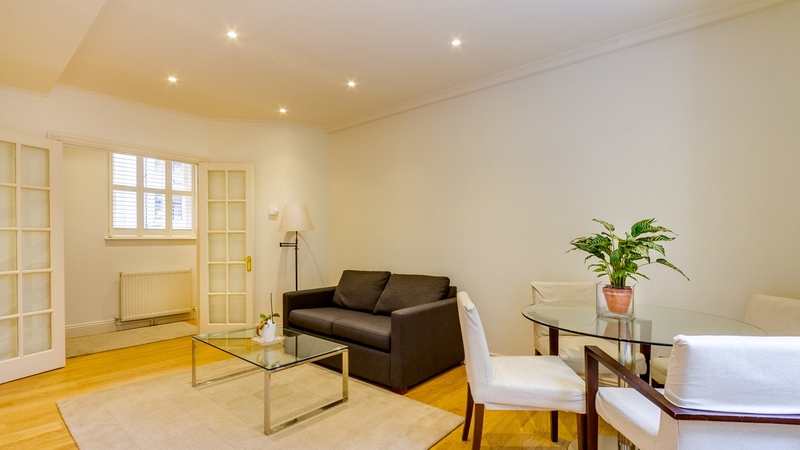 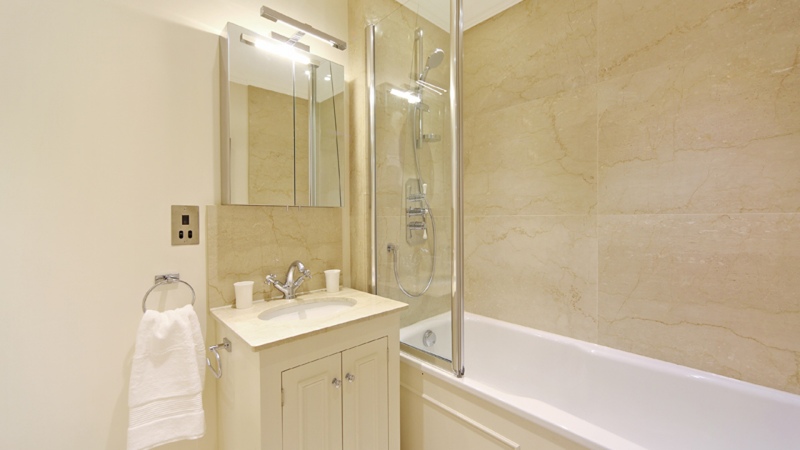 A light and airy one bedroom flat in a superb location, moments from the amenities of both Knightsbridge and Sloane Square. 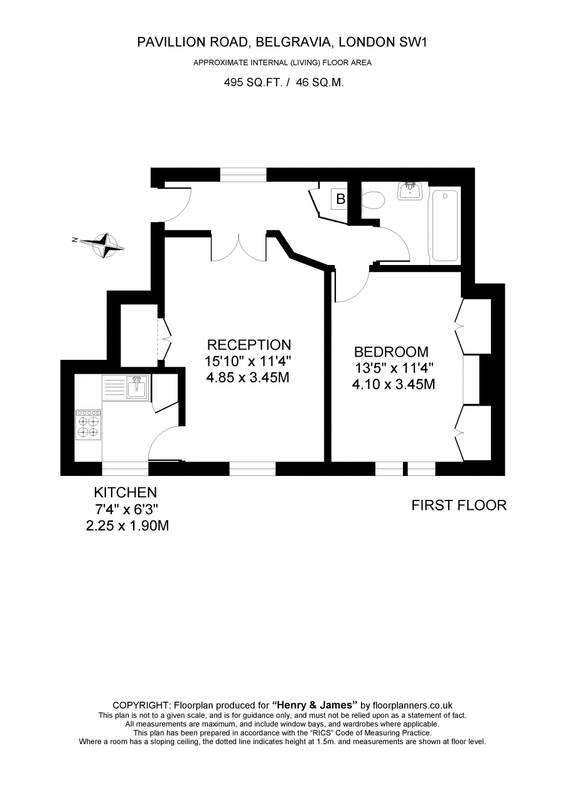 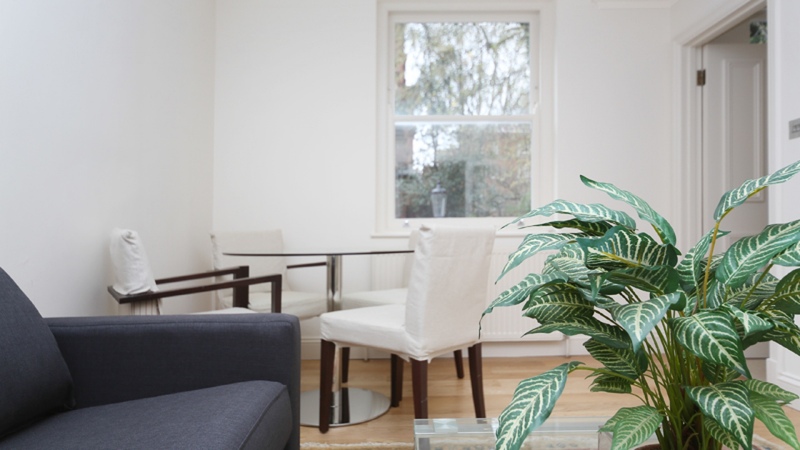 This fantastic, first floor accommodation comprises a spacious double bedroom with built in storage, modern bathroom with a shower over the bath, the separate kitchen includes contemporary appliances and is accessed from the reception room. 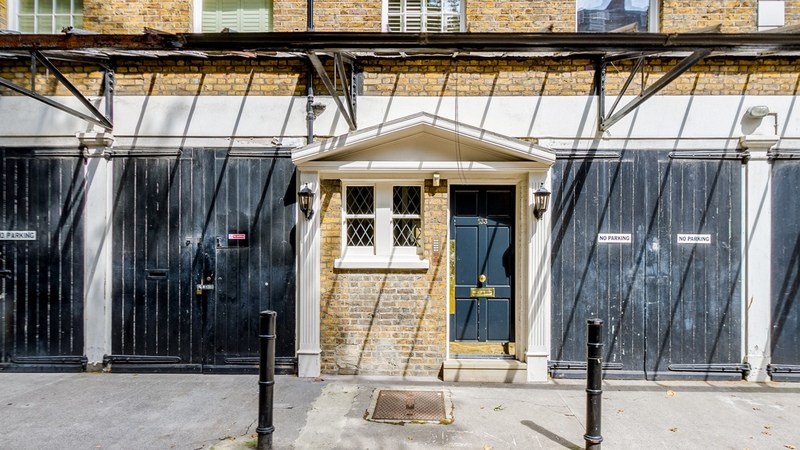 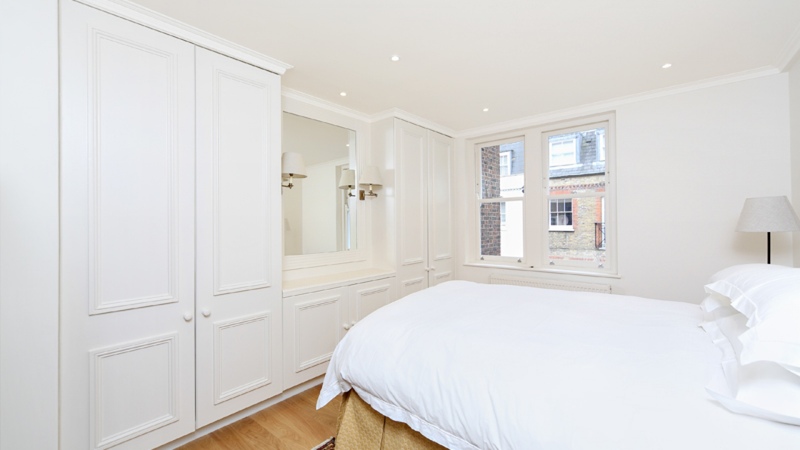 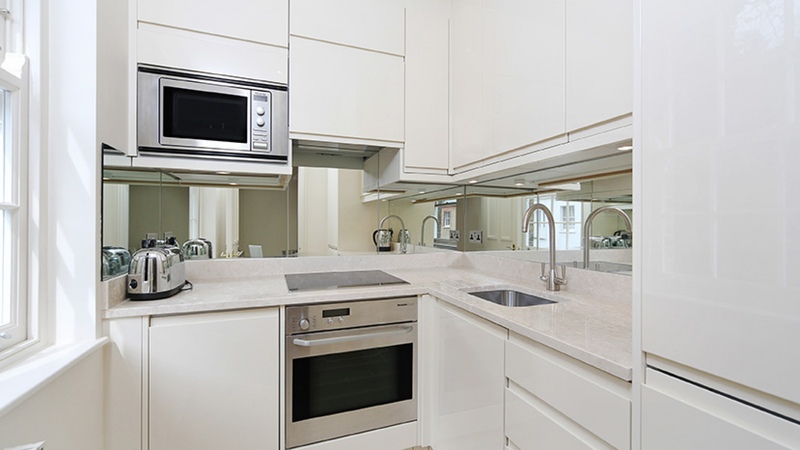 This sought after location is a short walk from all Knightsbridge and Sloane Square amenities with many exclusive retailers, bars and restaurants close by.The property is available furnished for a long-term tenant.